Former chair of the Democratic National Committee (DNC) Debbie Wasserman-Schultz (DWS)—who had sabotaged Bernie Sanders’s campaign by assigning 13 primaries he had won to Hillary Clinton instead—worried that the Democrats might lose as many as 11 seats in Florida alone. Additionally, the forthcoming trial of her IT guy—whom she had allowed to spy on her colleagues in Congress—would draw attention to the dirty tricks that she had employed and damage their prospects to retain control of the House. It was imperative to change the narrative to one favorable to her party. DWS had seen it before at Sandy Hook, where a staged shooting had allowed Obama to sign no less than 23 executive orders to constrain our access to weapons under the Second Amendment, even though, as officials with his own Department of Education admitted to Paul Preston, it had been a drill, no children had died, and it was done to promote gun control. From that point on, scams have become a staple of the Democratic campaign techniques—and it must have been irresistible to do an instant rerun of another in Florida. 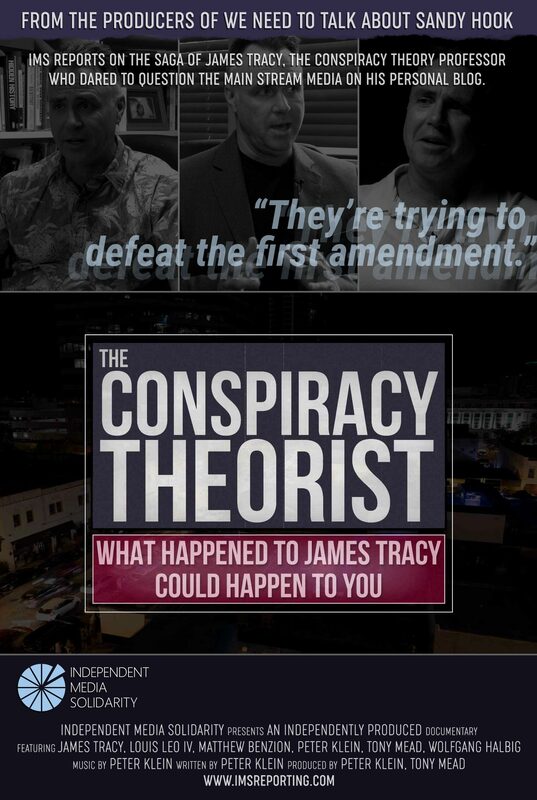 Independent Media Solidarity proudly presents the first preview of our new feature-length film, The Conspiracy Theorist: What Happened to James Tracy Could Happen to You. From the makers of We Need to Talk About Sandy Hook, this forthcoming documentary goes behind the scenes of the most important First Amendment legal battle of our time: Professor James Tracy’s firing for his controversial online speech. In 2015 Florida Atlantic University abruptly terminated Professor Tracy under a false pretext. 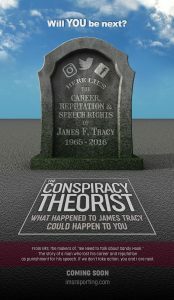 When Tracy filed a federal civil rights lawsuit his attorneys discovered how university officials repeatedly schemed to defeat Tracy’s First Amendment rights without violating the US Constitution. 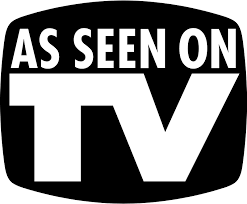 After a corrupt federal court threw out most of Tracy’s claims it then prevented the jury from viewing crucial evidence. News outlets continued to denigrate Tracy while publicly misreporting the case. The Conspiracy Theorist sets the record straight through extensive interview footage of Tracy, his legal team, and university witnesses and defendants. Today social media play a gigantic role in our everyday lives. Will something you or your loved ones say online one day make you the target of harassment and defamation, perhaps even resulting in the loss of your livelihood? 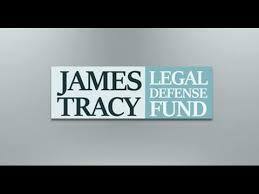 What happened to James Tracy could happen to you. Other video formats available here. 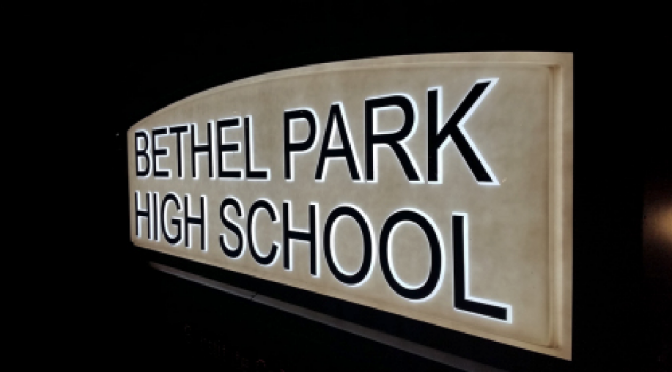 Parents of children attending Bethel Park High School in southeastern Pennsylvania have protested the school and local police department’s firing of blank rounds during an active shooter drill, allegedly without the parents’ express consent. At Bethel Park High School on Thursday, an active shooter drill is scheduled to get underway during an extended third period class. This drill will include the sound of gunfire, but blanks will be fired, not real bullets. School Police and Bethel Park Police will conduct the exercise. Nanette Adams has a son who just this year enrolled in the High School. She and some other parents contacted KDKA-TV News saying they were concerned about the drill; more specifically, the fact that blanks were bring used. On a August 27th broadcast National Public Radio announced its finding that the US Department of Education’s most recent mass shooting figures at US public schools appear to be grossly inflated. This is especially significant since there are public misconceptions toward such events that stem in part from dubious statistics. These numbers are then often taken by gun control advocacy groups to mislead and frighten the public on the scope of the problem. How many times per year does a gun go off in an American school? We should know. But we don’t. This spring the U.S. Education Department reported that in the 2015-2016 school year, “nearly 240 schools … reported at least 1 incident involving a school-related shooting.” The number is far higher than most other estimates. But NPR reached out to every one of those schools repeatedly over the course of three months and found that more than two-thirds of these reported incidents never happened. Child Trends, a nonpartisan nonprofit research organization, assisted NPR in analyzing data from the government’s Civil Rights Data Collection. We were able to confirm just 11 reported incidents, either directly with schools or through media reports. In 161 cases, schools or districts attested that no incident took place or couldn’t confirm one. In at least four cases, we found, something did happen, but it didn’t meet the government’s parameters for a shooting. About a quarter of schools didn’t respond to our inquiries. “When we’re talking about such an important and rare event, [this] amount of data error could be very meaningful,” says Deborah Temkin, a researcher and program director at Child Trends. The remainder of the story is available here. The “Land of the Free, Home of the Brave” has reached a new nadir under corporate police state control. 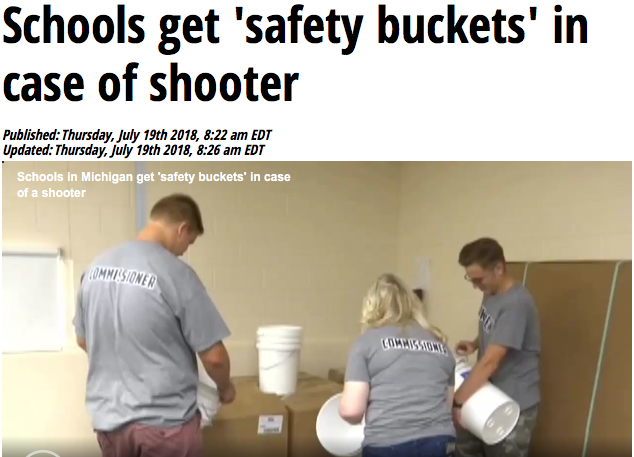 Walmart is among the entities behind a program to equip public schools with five gallon capacity “safety” or “lockdown” buckets for readiness in the event the facility’s inhabitants undergo martial law for an extended period of time. Taking a page from “preppers” often lampooned in major media, the vessels will be stocked with first aid supplies and foodstuffs, and can even be used as latrines. 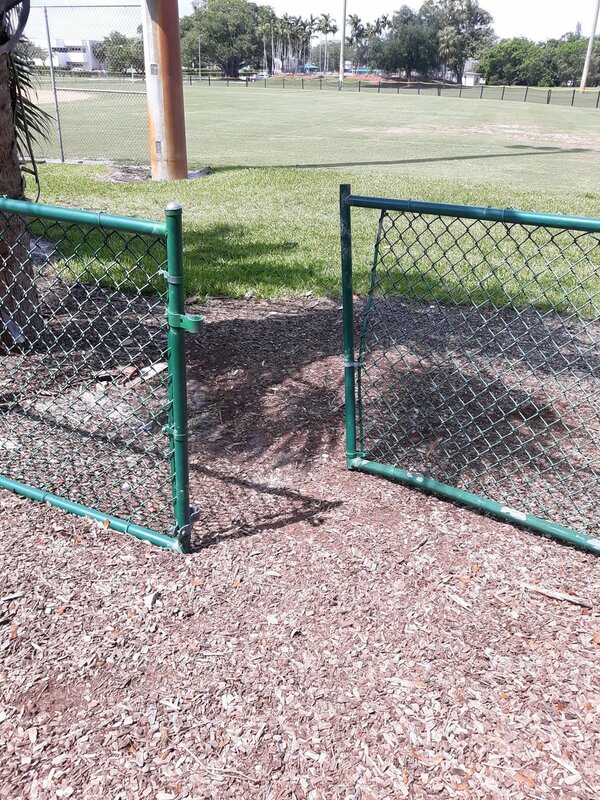 The idea of “shelter in place buckets” was floated shortly after the Marjory Stoneman Douglas High School shooting in Parkland Florida on February 14, 2018, as the video below suggests. With classroom shootings on the minds of many, one Michigan high school is trying to make their students feel safer. Heidi Hummel and her classmates are gearing up for their senior year at Clio High School, but back-to-school prep has taken a more somber tone after recent school shootings. The buckets will go into every classroom in the school district. Assistant Principal Kevin Ayre said the school needs the public’s help to fill the buckets with potentially life-saving supplies. “They’re going to be filled with gauze, bandages, water – you know, necessities in the situation where we have to be in a long-term lockdown,” Ayre said. Walmart donated at least 144 of the buckets, and students and faculty said they’re great because in the case of an emergency they could use them as bathrooms as well. We are told that on December 14, 2012, a lone gunman, Adam Lanza, went to Sandy Hook Elementary School (SHES) in Newtown, Connecticut, where in the space of 11 minutes, shot and killed 20 first-graders and 6 adults. We are also told that after the massacre, SHES relocated to an empty school in neighboring Monroe, CT — Chalk Hill Middle School at 375 Fan Hill Rd.— until a new swanky SHES was rebuilt with the $50 million from the state of Connecticut as a result of the shooting massacre. 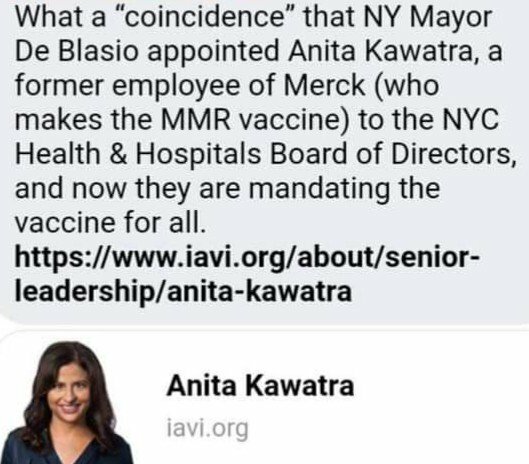 Since SHES had moved to Monroe, who, then, were the students and teachers whom Lanza shot to death at SHES on December 14, 2012? The evidence of SHES’s move to Chalk Hill comes from Wolfgang W. Halbig, a humble straight-talking 71-year-old man with an impressive professional record as a law enforcement officer (U.S. Customs inspector and Florida state trooper), an educator (public school coach, teacher, assistant principal and principal), and a nationally-recognized school safety consultant who was an expert witness in the Columbine and other school shootings. On Feb. 13, 2014, Halbig became a public face of Sandy Hook skeptics when, in a radio interview with Dave Gahary of American Free Press, he called the school shooting a “contrived event,” i.e., fake. For publicly questioning the authenticity of the official Sandy Hook narrative, Halbig is targeted with harassment, physical threats, and civil lawsuits. 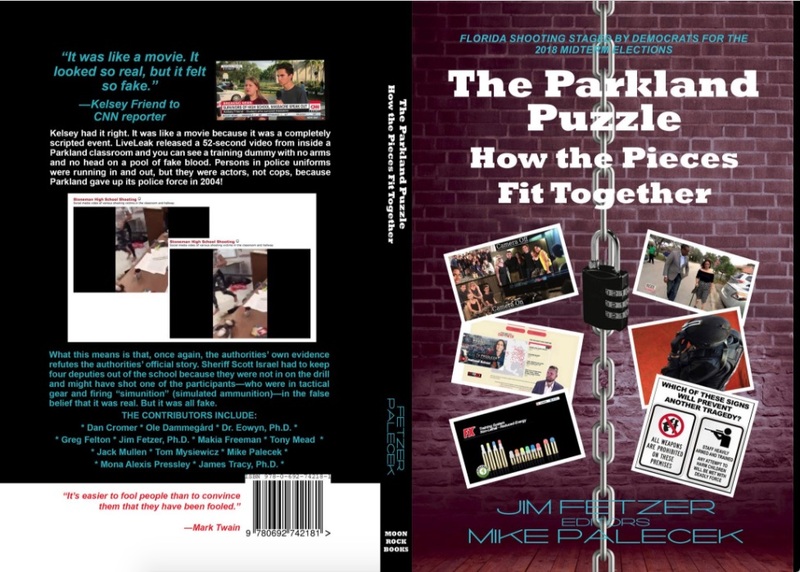 Note: That may be because “Leonard Pozner” doesn’t actually exist, according to marriage and family therapist Mona Alexis, who maintainsthat “Leonard Pozner” is the alias of a man named Reuben Vabner, and that pics of the 6-year-old Noah Pozner are actually the younger pics of now grown-up Michael Vabner. 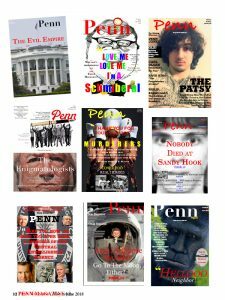 A search on two paid-subscription people-search engines, Spokeo and TruthFinder, indicates that there is no “Leonard Pozner” in Florida, Connecticut, or the entire U.S. of A. Nor is there a “Leonard Pozner” or a “Noah Pozner” among the family members of Leonard’s ex-wife and mother of Noah, Veronique Patricia Pozner, who is also known as Veronique Vabner. Interestingly, on September 11, 2012, three months before the SHES massacre, Veronique had filed for bankruptcy. The latest lawsuit against Halbig is a civil lawsuit by six Sandy Hook families. 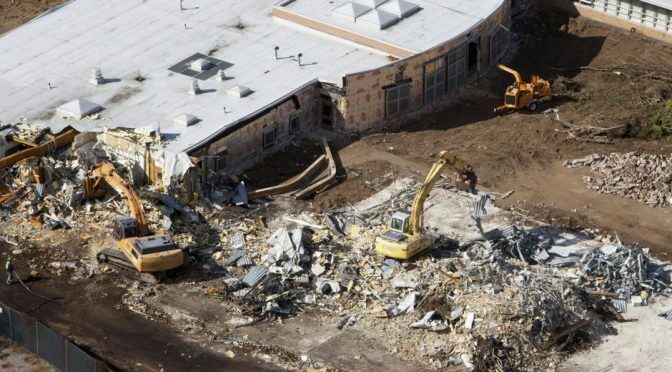 Years before the “massacre,” the school was reported to be in disrepair and contaminated with environmental toxins, including the deadly asbestos. 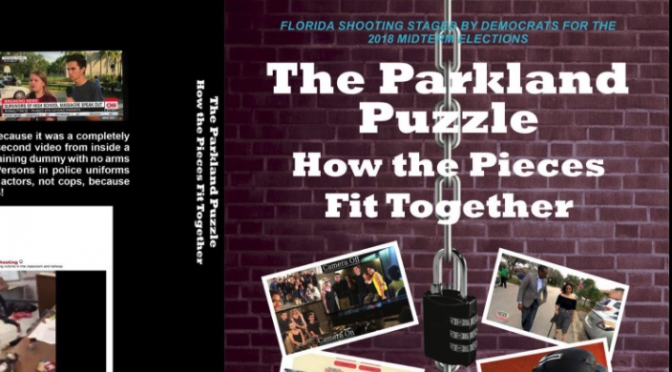 Absence of legally-required designated handicapped parking spaces and signage in the many aerial photographic and video images of the school’s parking lot taken by news media on the day of the “massacre”. Testimony from the Internet Archive’s Wayback Machine of the school’s lack of Internet activity from the beginning of 2008 through all of 2012. Refusal on the part of the State of Connecticut Freedom of Information Commission to provide Halbig with documents he’d requested, invoking the Freedom of Information Act: SHES maintenance orders and emails from SHES principal Dawn Hochsprung to food services providerin the months immediately preceding the “massacre” — remember this! All of which would explain why aerial footage and police dash-cam videos curiously show no hundreds of students being evacuated from SHES on the day of the “massacre”. An email exchange between SHES’s principal and school custodian on moving the school. An invoice from Dean Foods of a food delivery to SHES at Chalk Hill Middle School in Monroe, CT.
A spreadsheet listing invoices of Dean Foods deliveries to SHES in Monroe. An email from an employee of Dean Foods confirming that the food deliveries were sent to SHES in Monroe. A USAC form indicating that services were provided Chalk Hill Middle School although that school hasn’t been used by the Monroe school district since June 2011. Dean Foods is a national food and beverage company and the largest dairy company in the United States. Headquartered in Dallas, Texas, the company has 66 manufacturing facilities and distributes its products across all 50 states. Here is Dean Foods’ website. On April 26, 2012, 8 months before the alleged massacre, Dean Foods prepared an invoice of an order from Sandy Hook Elementary School for “American/Continental” style cuisine. Strangely, the food was to be sent not to SHES’s address at 12 Dickinson Drive, Sandy Hook, CT 06482, but to the address of Chalk Hill Middle School at 375 Fan Hill Rd., Monroe, CT.
Halbig received the invoice and spreadsheet from X, an employee of Dean Foods. I have verified the identity of X on LinkedIn, but I’m not revealing X’s name to protect his/her life. Halbig fully intends to introduce X’s emails, the invoice and spreadsheet as evidence should the malicious lawsuit against him goes to trial. Here’s the answer: Chalk Hill Middle School has been empty since June 2011! Chalk Hill Middle School opened in the fall of 1969 to about 900 students. Now it sits forlorn and locked up with no apparent plan for its future…. Ideas range from the wrecking ball to recasting it as a community center to using it as offices for various town agencies. It hasn’t been used by the Monroe school district since the end of the 2010-11 school year. Though officially empty since June 2011, Chalk Hill Middle School curiously applied for broadband and Internet connectivity services from Universal Service Administrative Company (USAC), as indicated in an USAC Application Form 471 on March 13, 2012 (see screenshot below). All U.S. public schools and libraries are required by the FCC to use USAC Form 471. Fellowship of the Minds thanks Mr. Wolfgang Halbig for his permission to use the screenshots in the above Items 1-5 for this post. Please keep Mr. Halbig in your prayers. 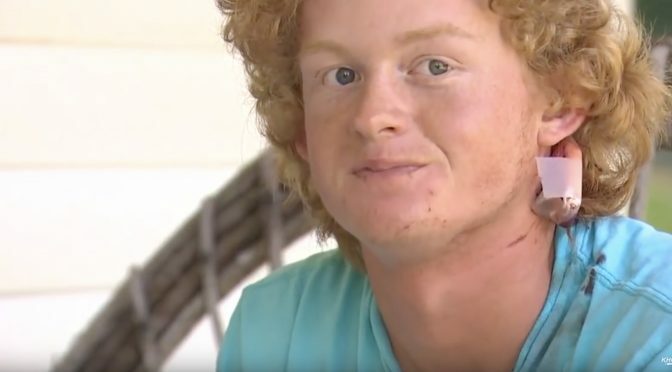 Santa Fe High School baseball player Rome Shubert claims he was “shot in the head” at the mass shooting at his school on May 18. Shubert only spent a short time in hospital before requesting the nurse call his mom, presumably so he could go home. Acting on pure adrenaline, he said, he sprinted to a rear exit in the room and bounded over a 7-foot wall. That’s when Mr. Shubert realized he was covered in blood and he had been shot.